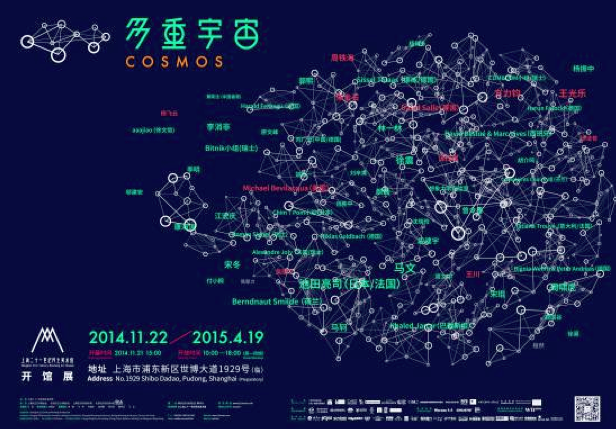 Cosmos is the opening exhibition of Shanghai 21st Century Minsheng Art Museum. As a group exhibition, Cosmos comprises hundreds of works from 52 artists and 7 art groups originating from 12 countries and regions. We are pleased to share with you that Pearl Lam Galleries Artists Morgan Wong and Zhu Jinshi‘s art works are showed in this exhibition. This exhibition is created by Dr. Ai Min and the museum also invited international renowned curator Li Zhenhua to act as co-curator. The concept and theme of Cosmos is the infinite possibilities theoretically existing in the field of astronautics and physics – a hypothesis of pluralism. It explores the laws and plural possibilities of space, time, substance and energy, which are able to examine how contemporary art defines and expresses our world. 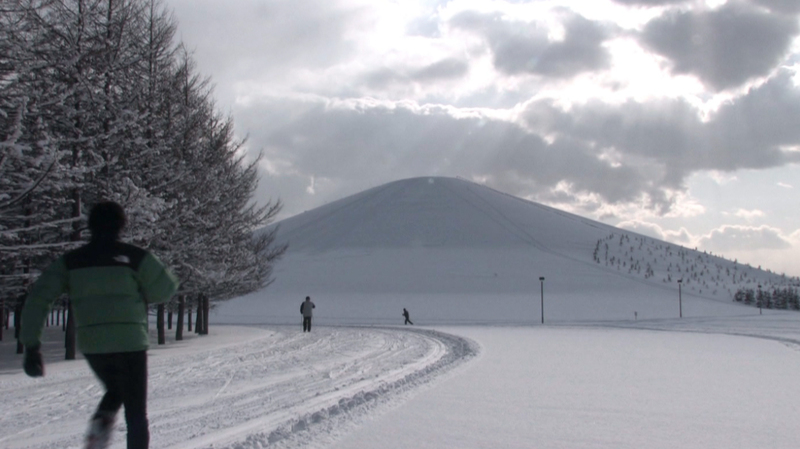 Morgan Wong, as one of the featured artists of this exhibition, bring to us his art work: Plus-Minus-Zero. 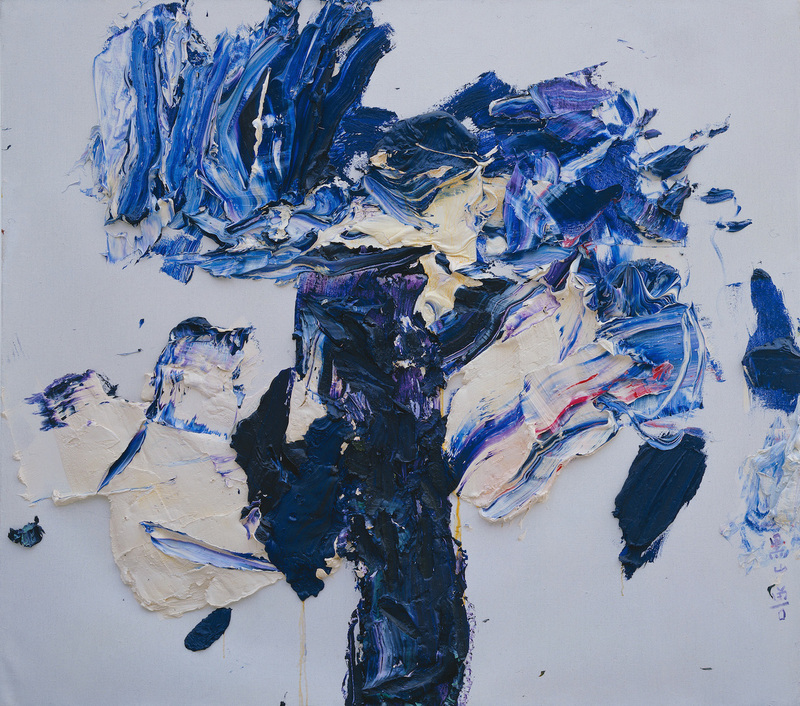 Zhu Jinshi, as Minsheng collection artist, his art work Black Mountain Beast is showed in the exhibition.